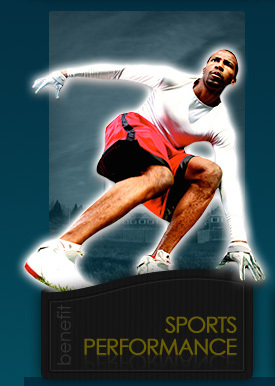 Welcome to the INTRAFITT Sports Performance Nutrition & Training Curriculum! We are elated to offer this new and improved conditioning package as the basis and foundation for education and results in the world of sports performance! In order to excel in this world, you must be able to visualize victory because losing is not an option! In order to achieve and maintain this level of focus and expectancy, you must adopt the proper attitude! If you intend to rise up and become the very best you can be; you must learn to overcome mental and physical weakness while exchanging "complacency" for "commitment", "excuses" for "excellence" and "disregard" for "discipline" and "determination"....no matter what!